MyWorkwear are proud to offer an incredible range of male and female Rugby Tops for in a variety of colours and styles. Whatever the style, whatever the need we have what you want. Ranging from classic to premium super fit our tops are designed for the best performance under pressure. 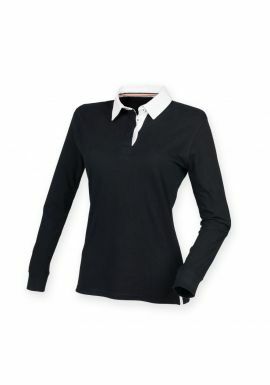 Available in either long or short sleeved styles with a range of colours and designs. Choose from a variety of colours and with the option of personalised embroidery for those who want to add that professional touch to their team kit . With proces starting from Â£11.98 there is a garment for all in our range of brands including SOLS, Uneek and Front Row. All our Rugby Tops come with a guarantee of high quality standard from great manufacturers. 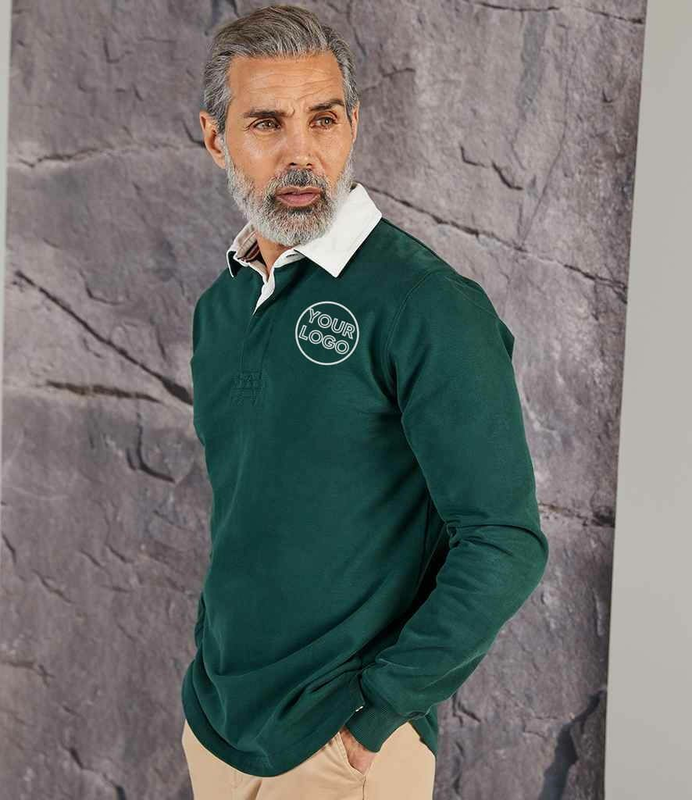 For great leisure clothing choose a name you know you can trust. A game of inches and as such a game that requires the right fit for the performance wear that MyWorkwear offer. Our huge range covers all your needs to make sure that your perfomance on the pitch is as good as it can be.